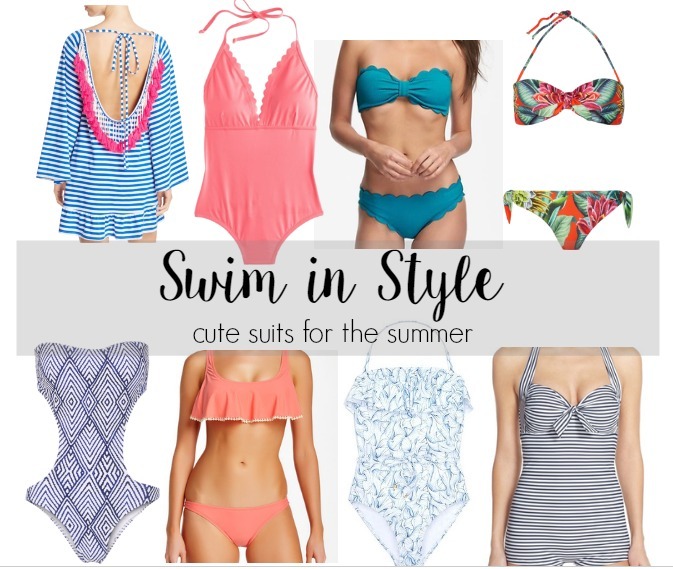 Make a splash this summer with one of these super cute suits! I am loving all of the tassels, ruffles and scalloped details on these pretty pieces. I know some of these are a little pricey, but I think a swim suit is worth the extra cash. It's not going to get worn out after one season, so you're likely to get your money's worth and be able to wear it for many years. It's also something that should fit well and be well made (i.e., no wardrobe malfunctions from faulty manufacturing! ), so quality is key. Do you have any tips for swim suit shopping? 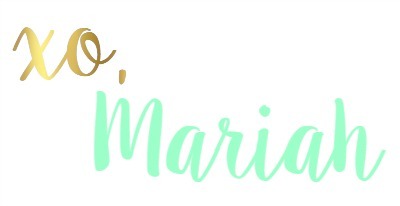 What's your go-to style?